A video archive is now available on the Dalhousie YouTube channel. Temple Grandin is an American doctor of animal science and professor at Colorado State University, bestselling author, autistic activist and consultant to the livestock industry on animal behavior. 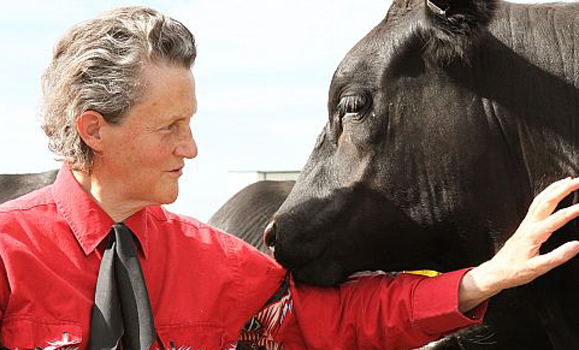 Dr. Grandin’s insights into animal behavior and her innovations in livestock handling have revolutionized food-animal welfare and she has inspired people around the world as a champion for individuals with autism and their families. A friend of Dalhousie University’s Faculty of Agriculture, Dr. Temple Grandin will be speaking on campus. A video archive will be posted to the Dalhousie YouTube account after the event.